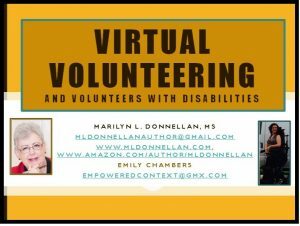 “All we have to do to get more money is to write a grant.” Not so fast, grant writing is not easy and requires time and effort. 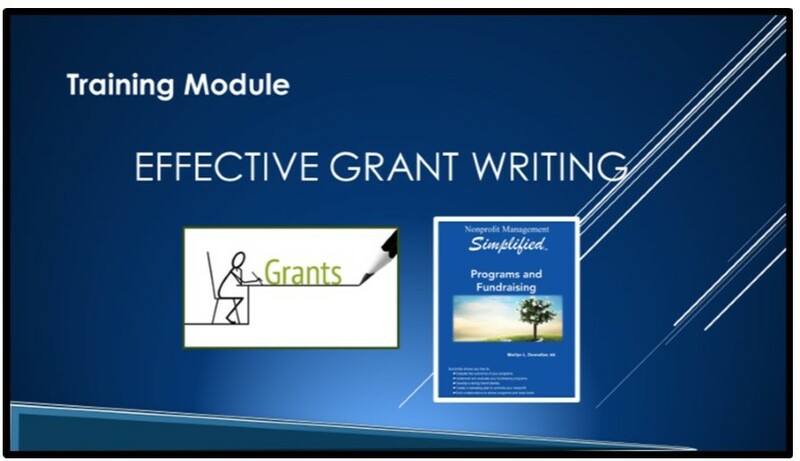 This training module will give you the basics of grant writing strategies. 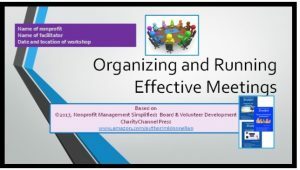 Grant writing is a unique type of fundraising and resource development strategy. 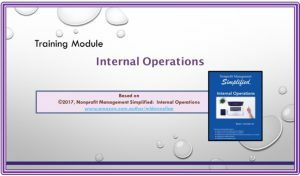 This training module will provide you and your staff with the basic tools you need to learn how to do grant writing. The PowerPoint, instructor notes, sample agenda and handouts will help you understand the how, when and where to start writing grants. 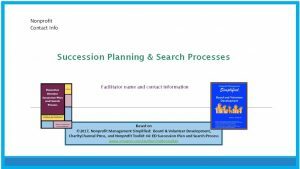 An overview of the various types of case statements and step by step directions for a typical grant are included.